Imagine … A simple-to-use, effective, inexpensive solution that immediately eliminates the burden of school registrations, communications, approvals, and payments. Your search is over. 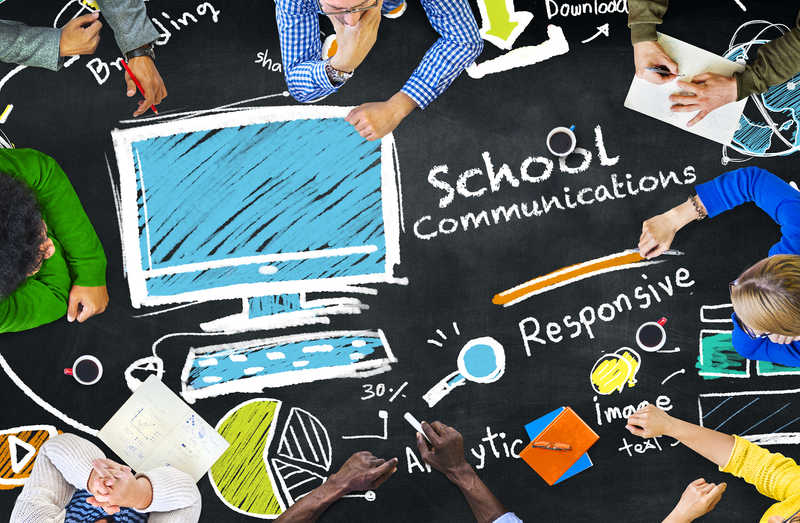 Unlike other generic school communications systems, the primary focus of our ZippSlip solution is about making communication easier, more relevant, and, ultimately, more effective. It is for this reason that we have built modules within ZippSlip—modules that because they center directly on the highly specific needs of school administrators, will help you achieve your goals. Our School Communications System gives administrators the ability to custom create documents of any kind, including registration packages, memos, newsletters, fundraising campaigns, and more—all by using our intuitive, simple-to-use, drag-and-drop, WYSIWYG communications designer. Furthermore, it delivers the luxury of reducing administrative tasks by enabling online approvals and online payment—all in one easy-to-use and inexpensive system. Additionally, our School Communications System provides you with a full set of professional analytics tools, helping you know who has created, sent, received, and interacted with your communications. You’ll be able to monitor everything from open rates, response rates, and more—all managed from an intuitive graphic user interface complete with graphs, reports, and dashboards. After all, paper is quickly becoming a thing of the past—let us help make your job easier. Finally, as a hosted solution, there is virtually no IT Department involvement required (fully SIS compatible) as you can upload your data and be fully functional in under 90 minutes, enabling IT to concentrate on important projects. Further, you’ll have access to a full complement of ZippSlip professionals and online help tools that offer the best in personalized and virtual support. on average to register a student?